NEW SINGLE FROM YOUNG PALS MUSIC!! It has been celebrated by artists as varied as The Mamas & The Papas, Red Hot Chili Peppers, The Kinks and Guns N’ Roses. And now the city of Los Angeles has a brand new sonic love letter, thanks to Ayhan Sahin’s “L.A. Nights,” released by independent label Young Pals Music. Guided by a manifold of strings, the joyous, uptempo “L.A. Nights” opens with the revelry of classical guitars—a bow to R.E.M.’s “Losing My Religion” (courtesy of the acclaimed Rafael Cintron). The song then unleashes a cascade of plucky acoustic guitars and then a wondrous blur of electric guitars (from Dan DelVecchio). The latter two mesh in the song’s midsection into a kaleidoscopic force field that is ultimately part of the song’s defining calling card. “L.A. Nights” is the sixth single release from “Pop,” the first full-length namesake collection from Young Pals Music founder Sahin—and one of the rare tracks featuring him as lead vocalist. The album was awarded two Akademia Music Awards for previous singles “Since You’ve Been Gone” and “Love Everybody” and Global Music Awards for “Drink.” The collection offers 12+ diverse vocalists & musicians across a myriad of styles, including R&B & soul, dance, rock, country and of course… pop. 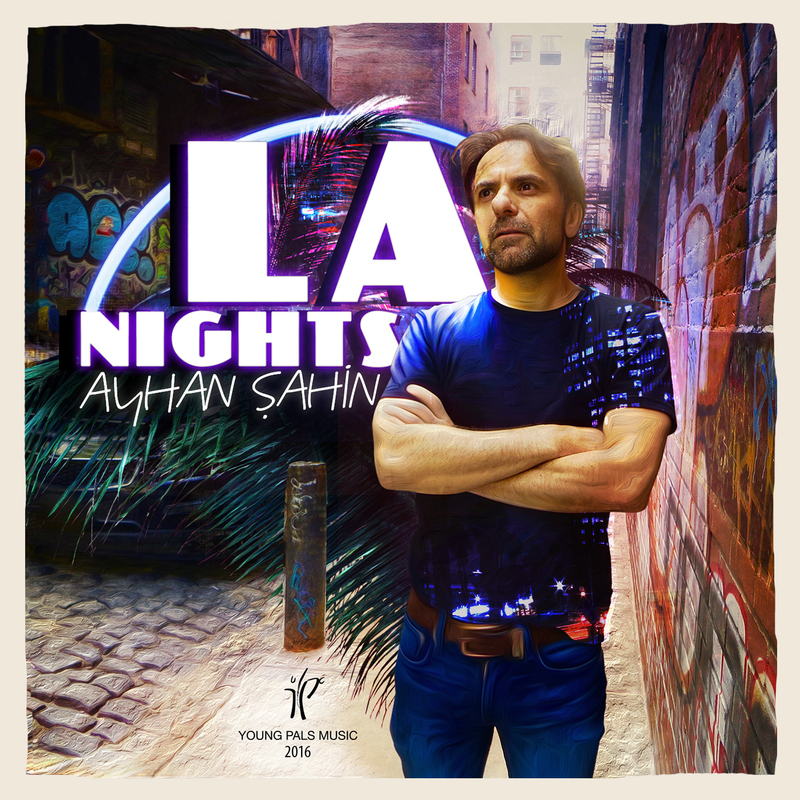 As a songwriter and producer, Sahin has achieved notoriety in pop, rock, dance and musical theater, while working with Olivia Newton-John, Anita Ward, Melba Moore, Phoebe Snow, Broadway star Bianca Marroquín, Turkish superstars Sezen Aksu and Sertab Erener, Sandra Bernhard and five “American Idol” finalists. He appeared live on Univision, MTV and on CNN, while Sahin’s music has been featured on and in CNN, The Los Angeles Times, Playbill, Broadway.com, Yahoo! Music and “The Wendy Williams Show”; and heralded by USA Today, New York magazine, MTV and The New York Daily News.